At The Cabbage Patch, we focus on rewarding good behavior so that children develop into role models and contribute to our supportive community. Community partners help us change lives when they donate incentives that help us encourage active participation and cooperation. It’s not all just “fun and games!” Structured program participation is a key goal we have for each child. It is through these programs that lives are profoundly changed. Louisville Lodge 400 Free and Accepted Masons is an organization that continually gives back to the community. 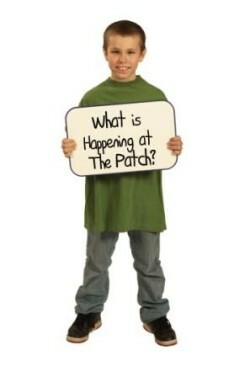 Jim McArthur is a member who has Patch connections. He grew up in Second Presbyterian Church (The Patch’s “mother church”) and his mother is a past Board member. When it came time for the Lodge to select the beneficiary of their charity work this year, Jim worked with with Steve Blevins to make the connection with Cabbage Patch and help in the great work already being done that makes such a profound difference in the lives of at-risk youth! We are so grateful for their generosity. 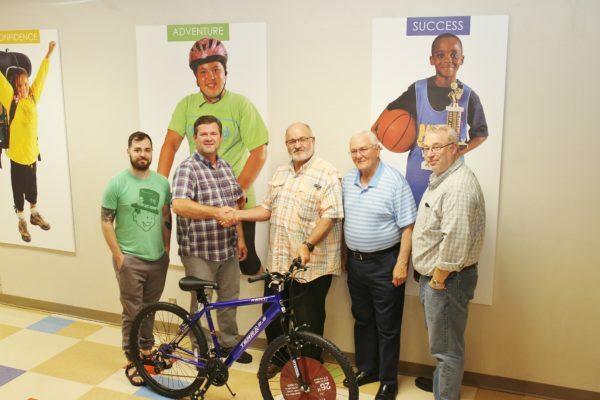 We are excited to receive nine bicycles from Lodge 400, which will be used as incentives for children to participate in sports clinics. These clinics promote a healthy, active lifestyle while teaching values like teamwork, perseverance and ambition. Children will receive points for their accomplishments that will add up to a chance to win a bicycle! Those with the most active participation will have the best chance to win. One of our current College Scholars won a bicycle years ago in a similar incentive program, and went on to complete several week long biking trips and serve as a counselor in training for The Patch. That bicycle was a real catalyst for change in his life, fostering independence and responsibility. These values continue to serve him well. 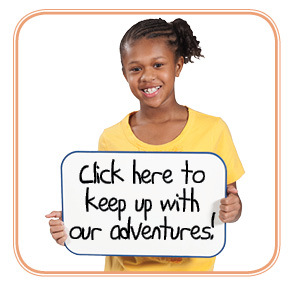 Be a part of an organization that is changing the lives of at-risk youth. We need your support! Contact Jesse at 502 753-4421 to find out how you can help The Cabbage Patch!